We recently purchased a new couch, a sectional, which I love. It is super cozy and will be awesome for our long Maine winters. But due to arrangement, I lost my large side table, where I kept everything contained (mostly). 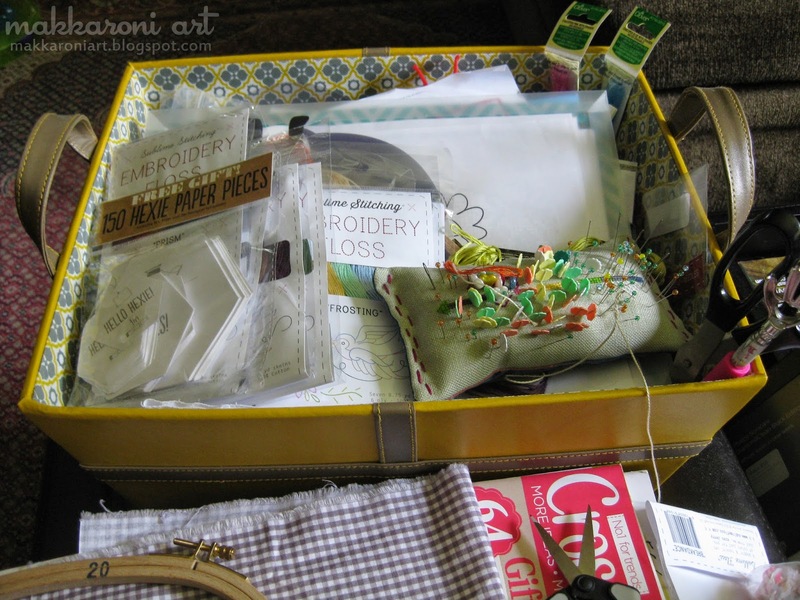 The yellow basket above is pretty much full of all of my hand sewing supplies (for hand quilting, embroidery, and english paper piecing). The second picture is pretty much where I have a stack of books/magazines that I am currently reading and my most current project in progress. I had a lovely wooden tray I bought for putting all of my in-progress supplies on while I am on the couch, but it got reassigned by my husband for his projects (cheeky monkey!!)! Now I am on a hunt for another cool tray. Anyways, I was just inspired to share this today. I like looking at other people's creative messes/processes so I thought it only fair to share mine. :) If you have any "behind the scenes" photos to share of your creative process, please share the links in the comments! 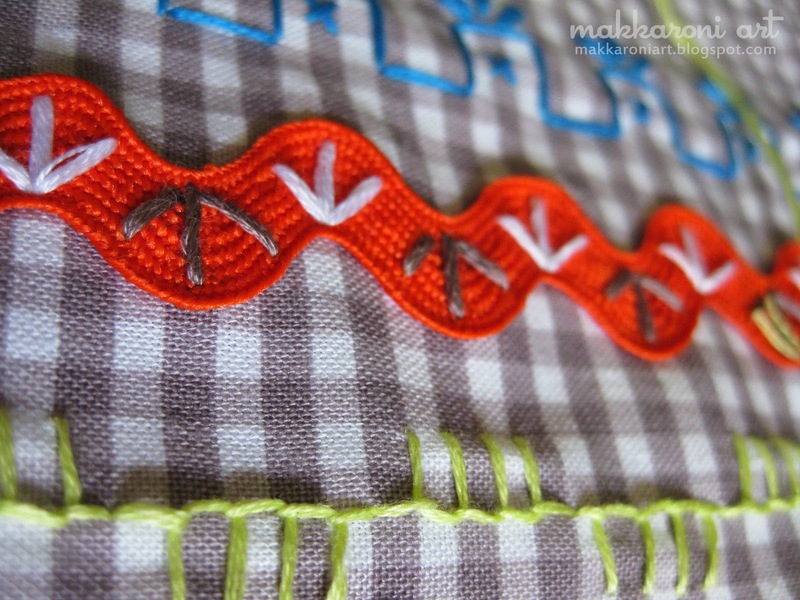 And now, a couple of pretty macro shots of my current little sampler. 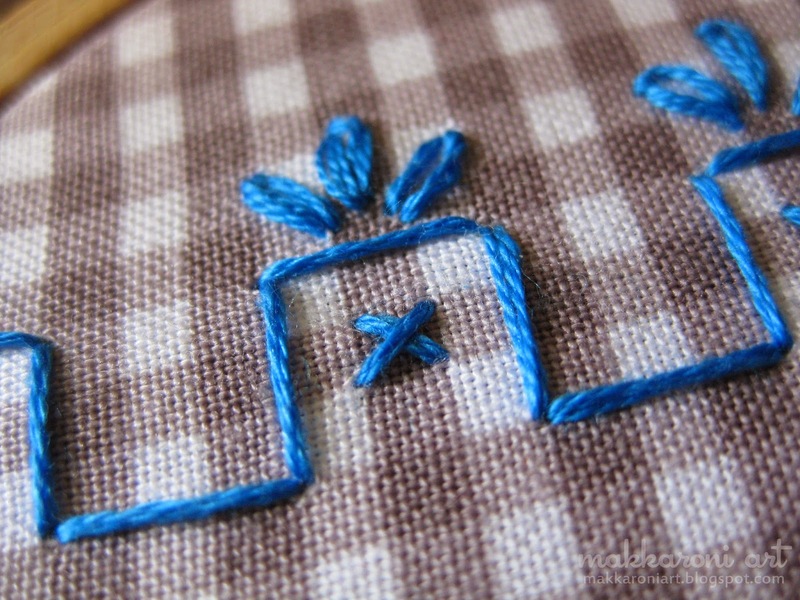 I just got some Sublime Stitching floss to try out (they were having a big sale on the floss) and I am currently using the Breakdance Palette (which has some neony colors). 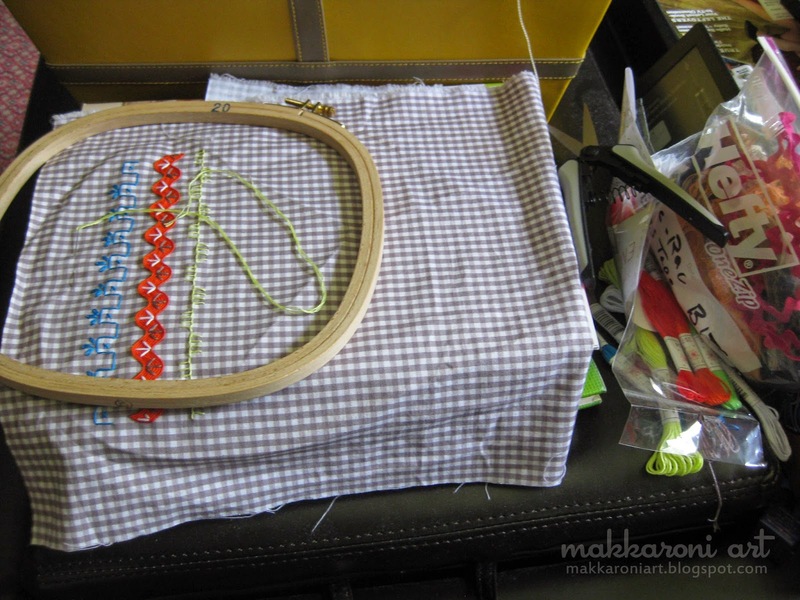 I also have an in-progress shot of the Star Trek baby quilt I am working on, which I NEED to finish this week. The mom is in labor as I type this! hehehe...i only showed the living room mess...i didn't even try the to capture the chaos in the sewing room at the moment. 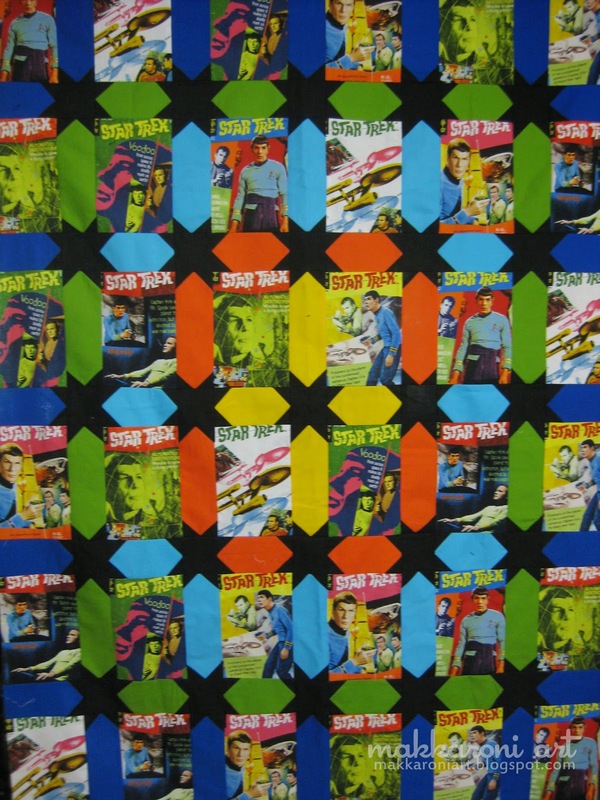 :) I hope to finish the star trek quilt by next week so i can do a post about it. starting to piece the back now.